On the 1st March 2018, it’s World Book Day which is a celebration of books and reading. We’ve allowed children to come in as their favourite book character or bring in their favourite book to read for the whole of this week. 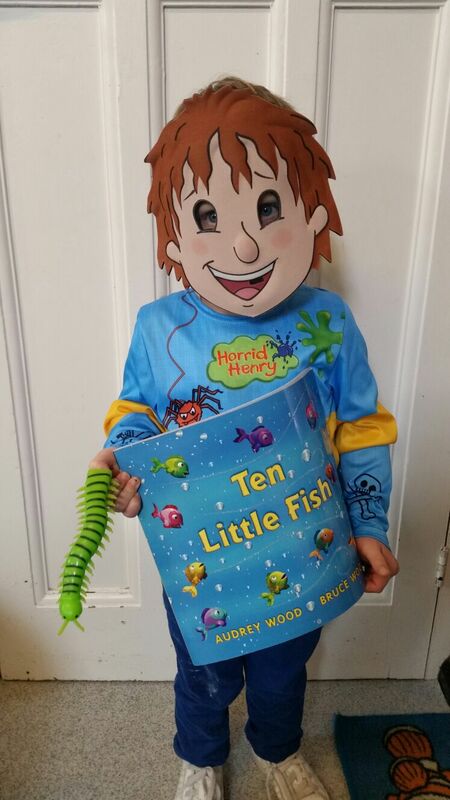 Today, one of our children came in as Horrid Henry and brought in Ten Little Fishes for us to read. We are still taking bookings for children looking to start in September 2018. If you would like to come and look round or reserve a place, please get in touch.